Power couple Beyoncé Knowles-Carter and Shawn 'Jay-Z' Carter caused quite a stir during their recent visit to Havana, Cuba to celebrate their fifth wedding anniversary. As expected, some Republican politicians have already questioned the purpose of the Carters trip. U.S. Reps. Ileana Ros-Lehtinen and Mario Diaz-Balart of Miami have called on the Treasury Department to investigate violations of travel restrictions to the Communist controlled island by the Carters, their mothers and other members of their entourage. 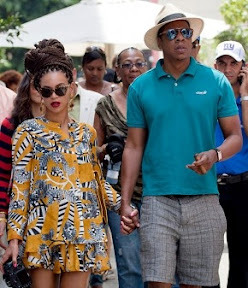 The Carters wined and dined in some of the finest restaurants in Havana. Crowds gathered wherever the couple went. The many brown and black faces along the streets in Cuba were visual reminders of the country's connection to Africa. Although Mr. and Mrs. Carter are taking a public relations beating in some circles, this trip may have an upside because it is a teachable moment. 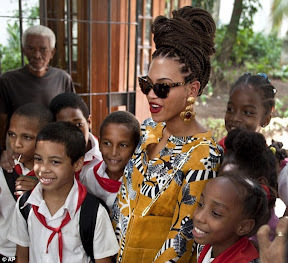 The media attention garnered by Beyoncé and Jay-Z provides an opportunity for sharing the truth regarding the daily lives of black Cubans and dissidents who today endure tremendous human rights abuses on the island. My plan was to write about how incredibly beautiful Beyoncé looked with her hair in box braids and wearing minimal make up. 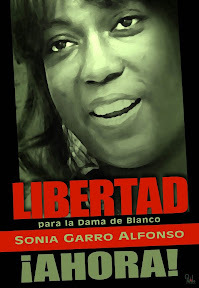 My plan was to write about how seeing more of ethnic looking Beyoncé rather than Eurocentic Beyoncé would improve the self-image of black women and girls around the world until my research led me to the story of Cuban dissident and political prisoner Sonia Garro Alfonso. The world, for the most part, does not know who she is and Ms. Garro thinks she has been forgotten. 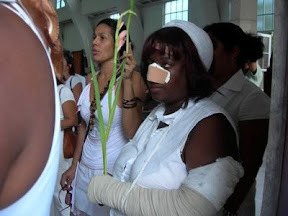 Such is the desired message to Garro and others who speak out against the Cuban government and tell truth. Speak out and you will be silenced. 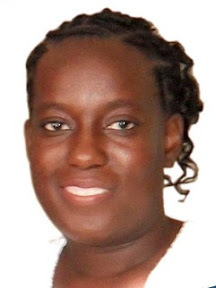 There has been little to no outcry about the human rights violations heaped upon Sonia Garro. Her husband and others are enduring the same fate. In an odd way, Beyoncé and Jay-Z's controversial trip will allow Sonia Garro Alfonso's story to be shared with a wider audience.